An institution-wide emphasis on patient safety has been standard practice in U.S. hospitals since the 1990s, and other advanced healthcare systems around the world have long since followed suit. The now-conventional wisdom is that medical error prevention and infection control stem from a continuous, collaborative effort across all levels of the institution, with the entire staff mutually participating in and reinforcing a “culture of safety” that encourages continual learning, reporting mistakes and an ongoing commitment to improving on all fronts. But hospitals in many regions around the world lag badly in setting up a culture of safety. Vietnam has been one of them. A 2015 study on medication errors in two urban, public Vietnamese hospitals found that potentially clinically relevant errors occurred in more than a third of medication preparations and administrations. No wonder: Only half of hospitals in Vietnam have a team dedicated to quality, according to the Vietnamese Ministry of Health, and a fifth do not have a team that oversees infection control. 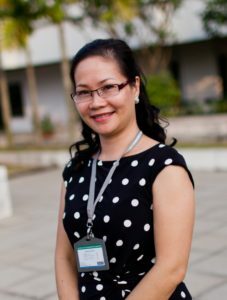 Hospitals in Vietnam often lack even the simplest infection-control precautions, such as posted safety guidelines for staff. The problem is exacerbated by overcrowding in major and specialized hospitals. The JCI accreditation process requires long-term institutionalization of procedures, policies and norms. To that end, the hospital created a new position for a patient safety manager to oversee the cultural changes that would be critical to success. Leah Quiroz took on the role, and she started the process by conducting an in-depth staff survey to measure baseline opinions about patient safety issues, medical errors and adverse-event reporting. Her research turned up a number of problem areas. Leaders in each department were required to set up immediate action plans to address areas of weakness. Adverse-event reporting had emerged from the survey as a key weakness at the hospital, so Quiroz and other managers led small group training sessions on patient safety awareness and the need for transparent reporting policies, stressing the anonymity of the new process. “Fear of retaliation had prevented them from speaking up in the past,” she says. Within five months of the new initiative, incident-reporting had tripled. The Franco-Vietnamese team had been operating in a bit of vacuum, because Vietnam — like many countries — had no national policies or oversight dedicated to patient protection. That’s now changing. In December 2013, the Ministry of Health issued 83 criteria to improve the quality and safety of healthcare services and patient satisfaction. 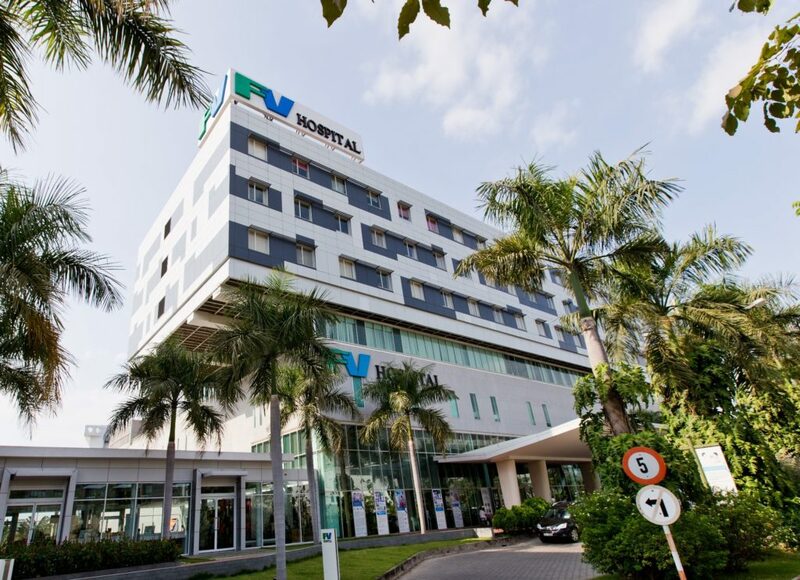 Some Vietnamese hospitals have struggled to meet the standards, and several have objected to the standards as unrealistic, especially given the low reimbursement rate of the national health insurance system. JCI accreditation is probably out of reach for most public hospitals in Vietnam right now, but that doesn’t mean they can’t achieve significant improvements in patient safety. One way is to enter collaborations with advanced institutions in other countries. That’s what Tay Bac Hospital did. Tay Bac, a 260-bed district hospital in Nghe An province, was for years known as one of the country’s worst hospitals. Providing patients with the wrong medication and performing x-rays on the wrong patient were monthly occurrences, which occasionally led to fatalities.